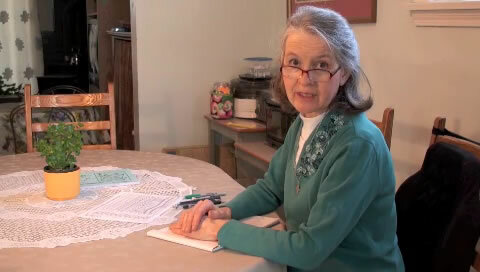 In this video, Marie shows you basic pen position and writing posture for best handwriting and penmanship. In this video, Marie shows you how to draw the artistic borders which, in addition to decorating your page, provide excellent hand motion practice to improve common handwriting strokes. 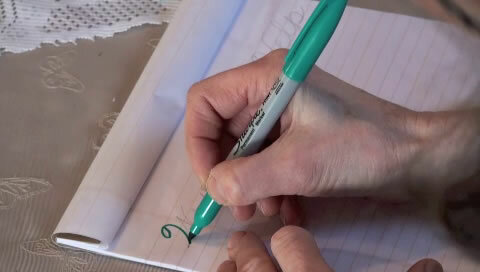 In this video, Marie shows you an example of handwriting and penmanship.